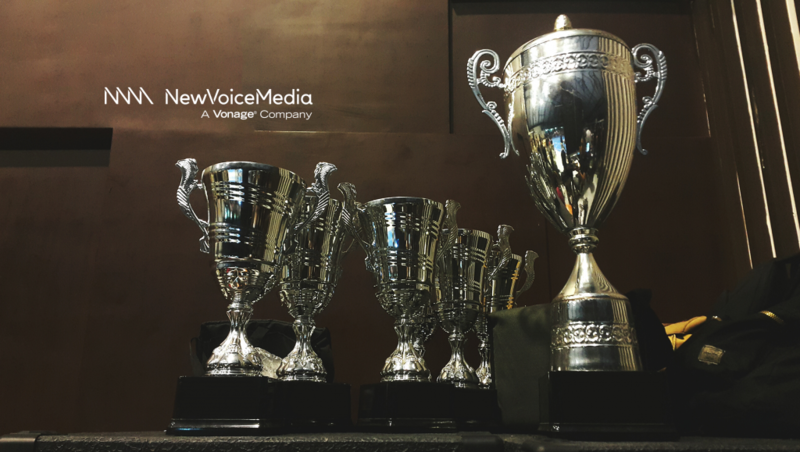 NewVoiceMedia has been on an award-winning spree this quarter. Their technology not only managed to grab the attention of Vonage, but also made a significant contribution in modernizing customer service. Currently, global corporations rely on Ventana Research to derive insights and training on emerging technologies. Ventana’s extensive research on technologies, both mainstream and disruptive, has transformed this research firm’s findings to be regarded as a benchmark in the industry. Ventana’s annual awards on digital innovations are based on technologies that have made the maximum impact in their respective industry. NewVoiceMedia’s Conversation Analyzer Solution was identified by Ventana as the best innovation in the customer service sphere for 2018. NewVoiceMedia’s Conversational Analyzer, as the name suggests, is an integrated tool that analyzes speech. 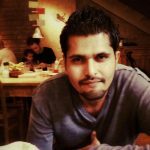 This speech is further broken down to pick up content that provides an answer to customer questions around common themes. Simultaneously, the tool also partakes in data visualization to analyze and/or understand possible outcomes of a customer’s conversation with a non-human operator. When enterprises combine interaction data from their CRM with this technology, they are at a vantage point to achieve and refine business challenges. “Submissions for this year’s awards reinforce the rapid growth in digital innovation; selecting the winners was no easy task for the research team. Congratulations to NewVoiceMedia for its investment into technology and setting the pace for how tech can enable new breakthroughs in business processes and ultimately the critical business outcomes expected,” Mark Smith, CEO and Chief Research Officer at Ventana Research, commented. With 2018 seeing a lot of surprising and big-ticket acquisitions, industry experts are predicting that the Speech-To-Text sphere will see many more takeovers. Watch this space for the latest in Marketing Technology news.